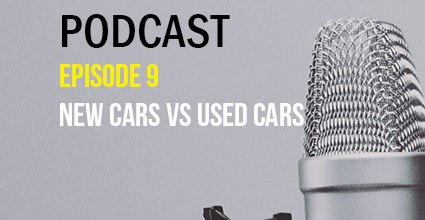 In this episode of The Current Balance Podcast, I review the pros and cons of buying a new or used car to help you make that important decision. 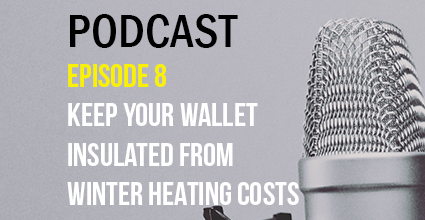 In this episode of The Current Balance Podcast, I share ways you can save money on your heating bills during the winter months. 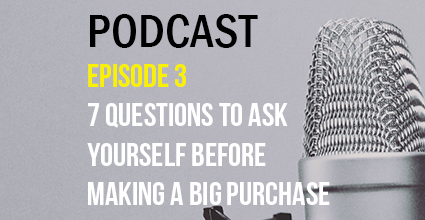 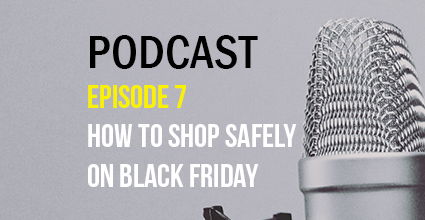 In this episode of The Current Balance Podcast, I give some tips to keep you safe both online and in the stores on the most hyped up shopping day of the year – Black Friday. 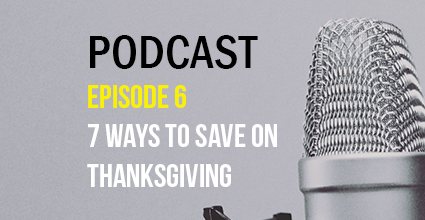 In this episode of The Current Balance Podcast, I share some tips to save you money on your Turkey Day expenses. In this episode of The Current Balance Podcast, I explain Skip-A-Pay options and share questions you’ll want to answer to decide if it’s right for your situation. In this episode of The Current Balance Podcast, I explain the concept of payday loans and why you should avoid them. In this episode of The Current Balance Podcast, I share 10 ways you can improve your borrowing reputation (commonly known as your credit score).